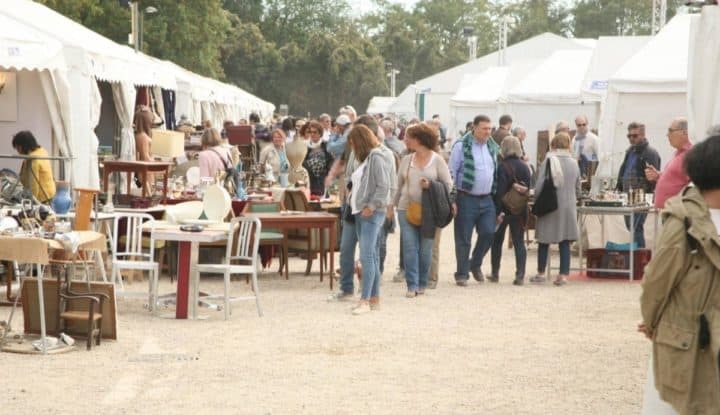 Foire de Chatou 2019 4.3846153846154 out of 5 based on 13 ratings. 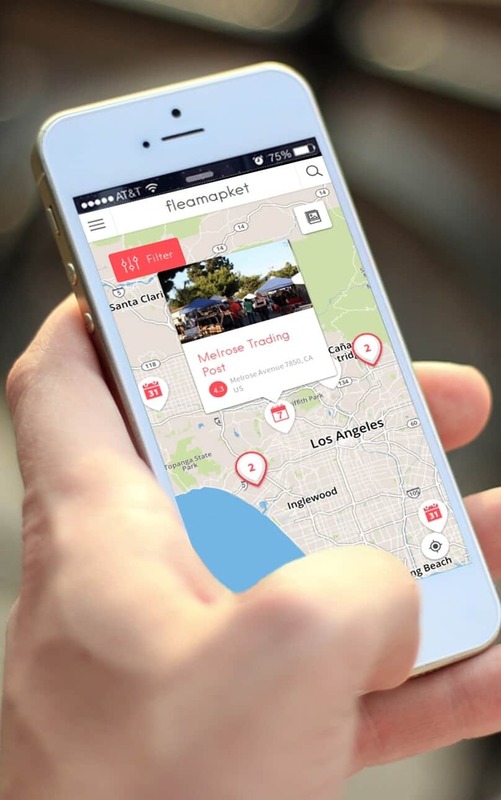 13 user reviews. 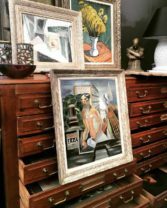 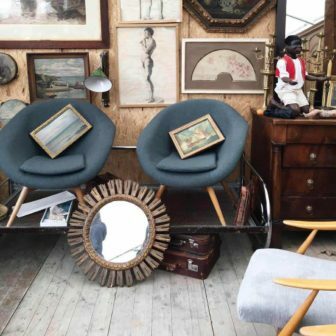 Twice a year, one of the most important antiques and collectibles fair in France, the Foire de Chatou Antiques Fair settles on the famous Île des Impressionnistes (island of the Impressionists) in Chatou, in the outskirts of Paris. 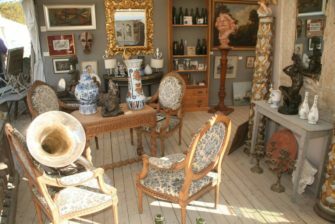 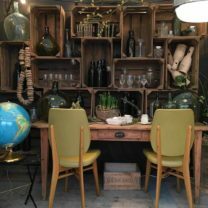 An institution in its own, the Foire de Chatou Antiques Fair brings together in October and March, more than 700 professionals with an eclectic range of personalities and specialties, from classical art to modern design. 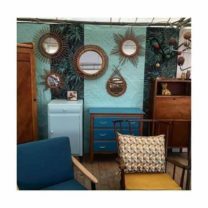 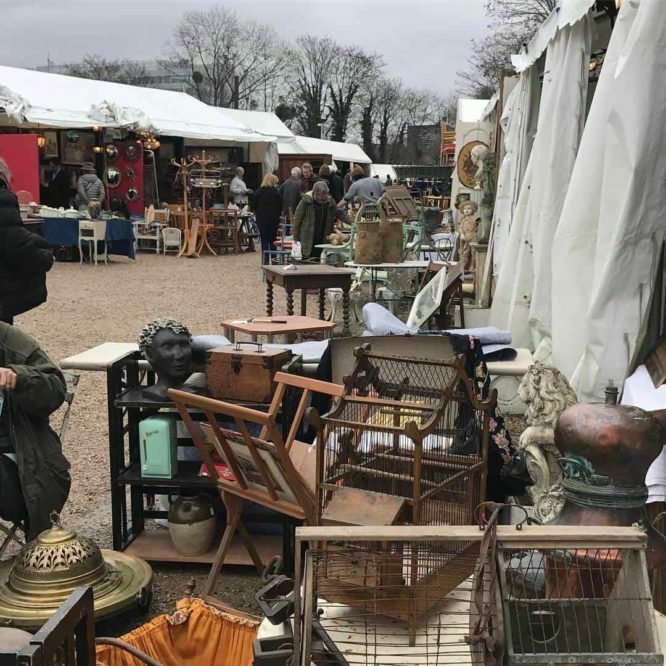 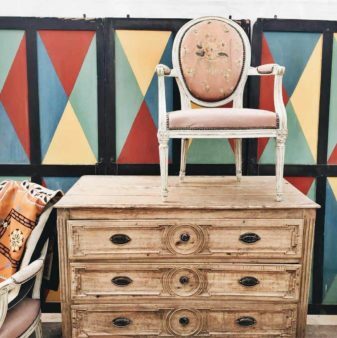 From retro slot machine and antique silverware, to vintage furniture, paintings and psychedelic lamps, the Foire Chatou is a paradise for bargain hunters and antiques lovers. 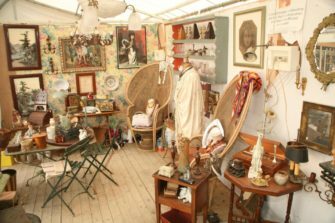 The organizers of the Foire de Chatou are always keen on offering a mix of styles, so that each visitor can find something of her/his liking. 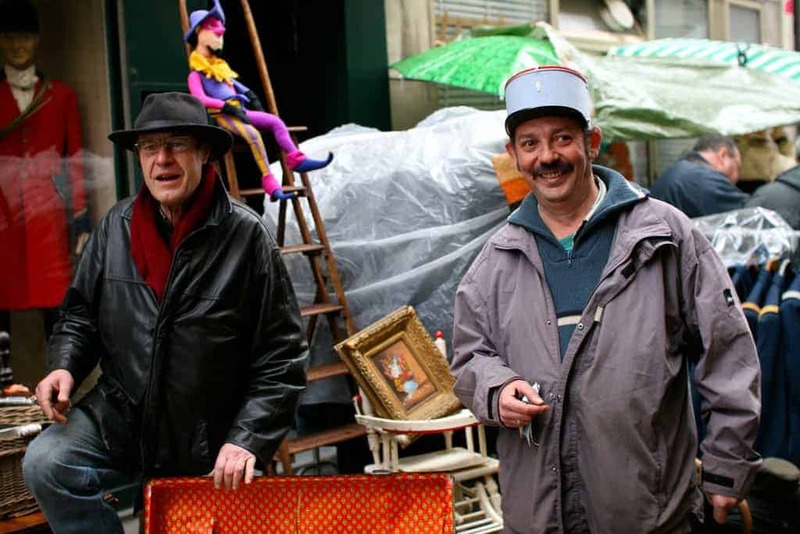 In fact, each dealer selling at the Foire de Chatou has his own style and audience. 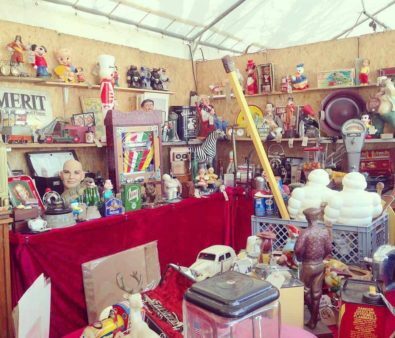 Saying the fair is a not-to-be-missed event would be an understatement. 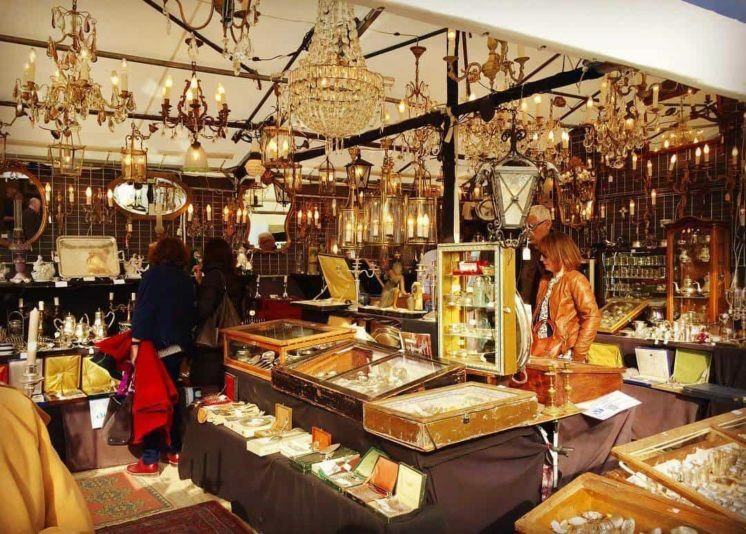 Each occurrence of the Foire de Chatou welcomes more than 35,000 visitors over 12 days of intense rummaging and haggling! 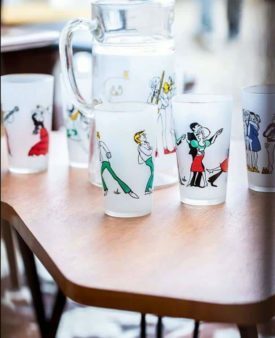 Also, every edition of the Foire de Chatou features a specific theme: for instance, on the occasion of its 96th fair (Spring 2018), the Foire de Chatou celebrated Russian Art: From painted furniture, icons, and paintings, to copper vodka cups, jewellery, lighting fixtures, antique books, Communist propaganda posters, and of course the famous matryoshkas dolls, Russian art in all its diversity took a place of choice on the stands of the many exhibitors attending the 96th Foire de Chatou. 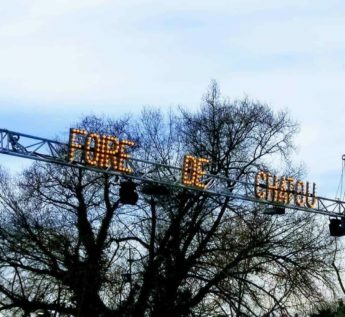 The 98th Chatou Fair (Spring) will take place from Friday March 15th to Sunday March 24th, 2019, and its topic is still to be confirmed by the organizers. 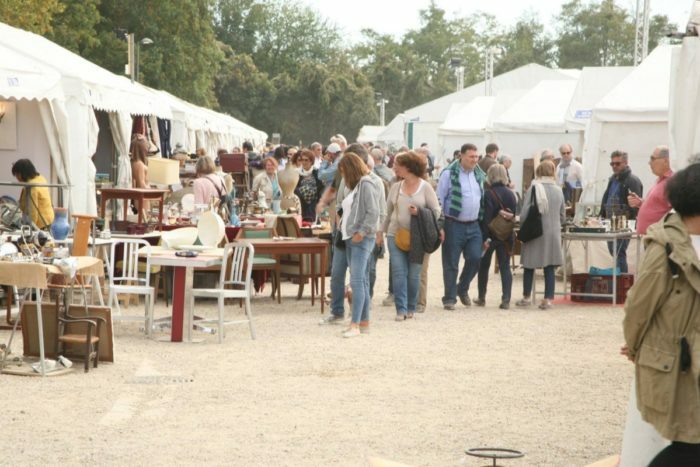 The 99th Chatou Fair (Fall) will take place from Friday September 27th to Sunday October 6th 2019. 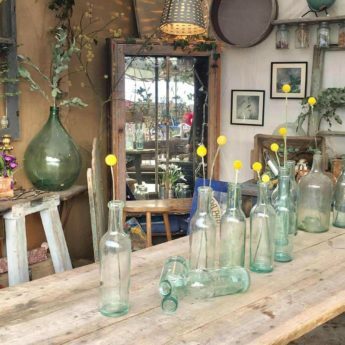 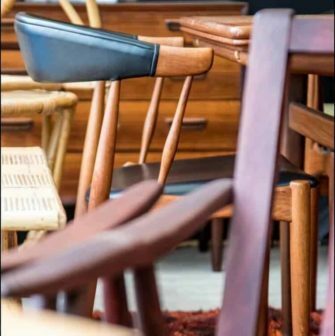 But do not think that the Foire de Chatou is only about antique furniture and vintage decor. 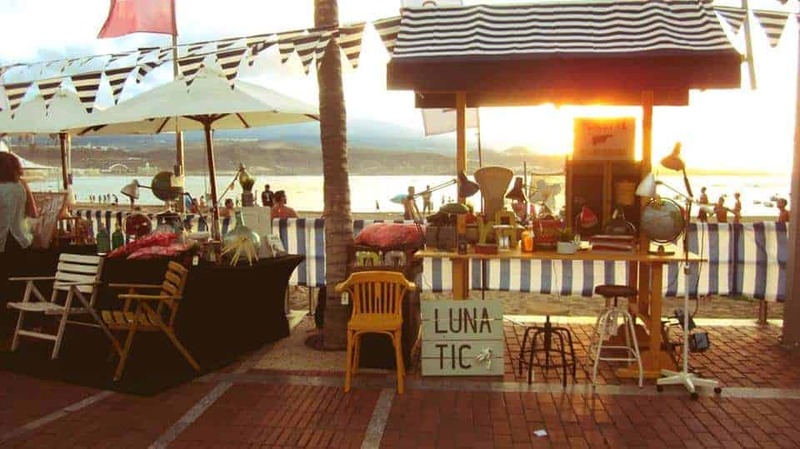 The fair also offers the opportunity to get a taste of French gastronomy! 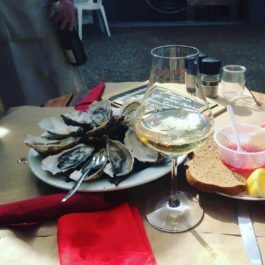 Dozens of farmers from around France are gathered along a rich gastronomic itinerary called the “Boulevard Voltaire”. 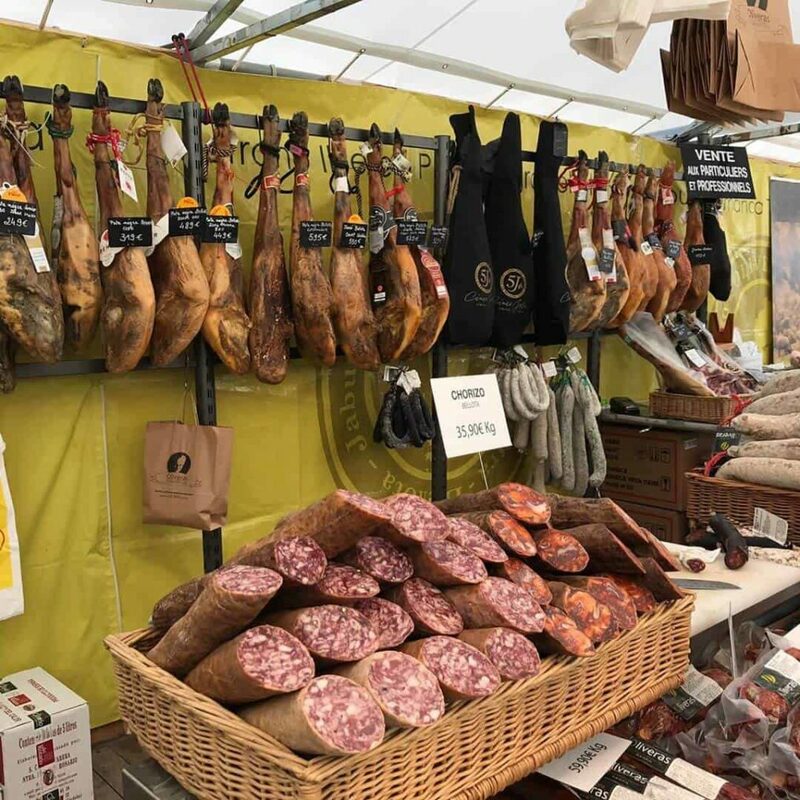 Visitors to the fair will be able to savour oysters from Brittany and Normandy, foie gras and Gers confit, Corsican sausages, andouille sausage from Guéménée and Vire, cheese from Savoy, delicatessen specialties from Brittany, Auvergne and the Southwest, and even a cocoa roaster with a “chocolate mousse” bar! 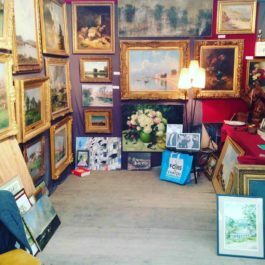 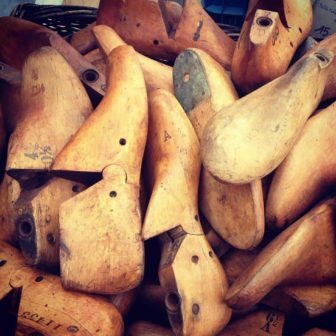 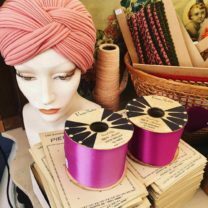 Enjoy our selection of Instagram photos of the Foire de Chatou and head here for more information about the Foire! 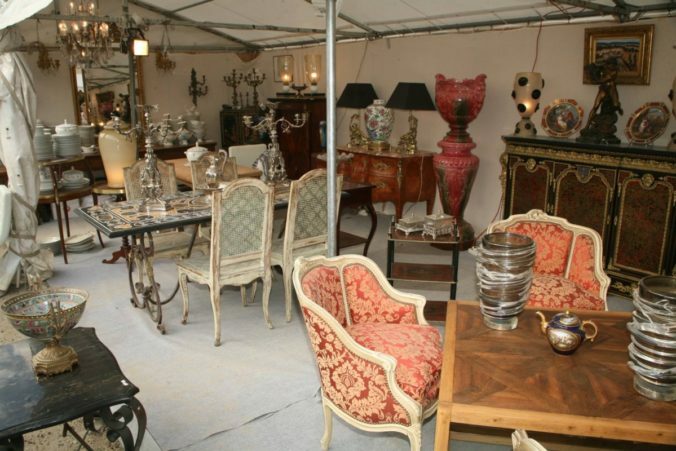 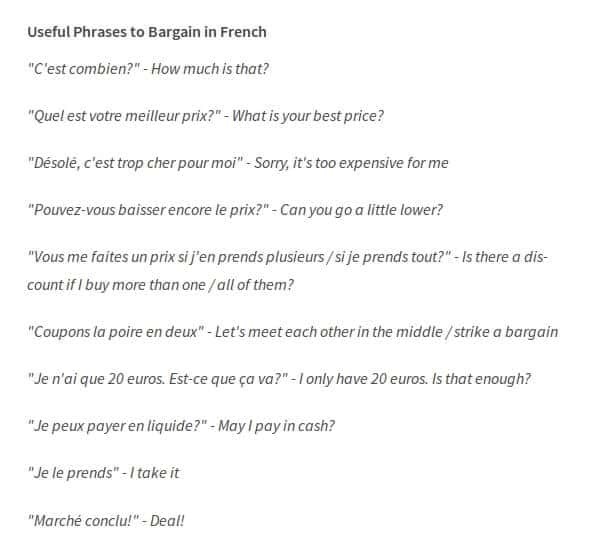 Great report of the Chatou antique fair! 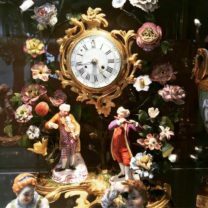 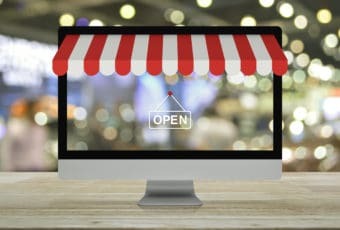 is it not a day or two earlier for dealers? 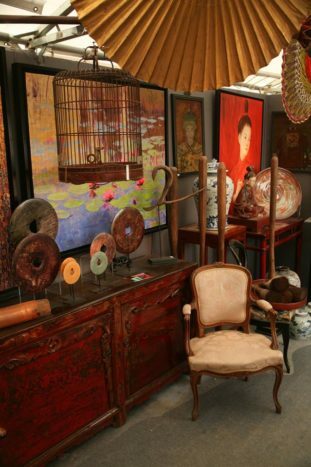 Professional dealers can indeed access the fair one day earlier. 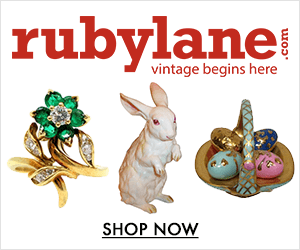 Thanks for mentioning it!